Why a healthier team is a more productive team. One key misconception many people have — and one that keeps them from being more active — is that in order to be healthy, you have to exercise every day at maximum output. As the science shows, that’s just wrong (and a recipe for injury). So a key part of the conversation around fitness and physical well-being needs to move away from the idea of “exercise” and toward a broader, more inclusive definition: movement. Moderate aerobic exercise encompasses everything from brisk walking and swimming to mowing the lawn. But it’s important not to discount other forms of movement, like stretching, tai chi and yoga. What matters is moving at all. Research has found that DNA strands are best preserved through our lifetimes by minimizing sedentary time — rigorous exercise isn’t even required. So if you want to get the best out of your team, it’s time to talk to them about being active. And it’s important for you to lead by example. If you don’t have standing desks or a gym at your workplace, there are plenty of other ways to bring movement into your team’s day. Institute walking meetings: These are a favorite of top CEOs, ranging from Facebook’s Mark Zuckerberg to Virgin’s Richard Branson. 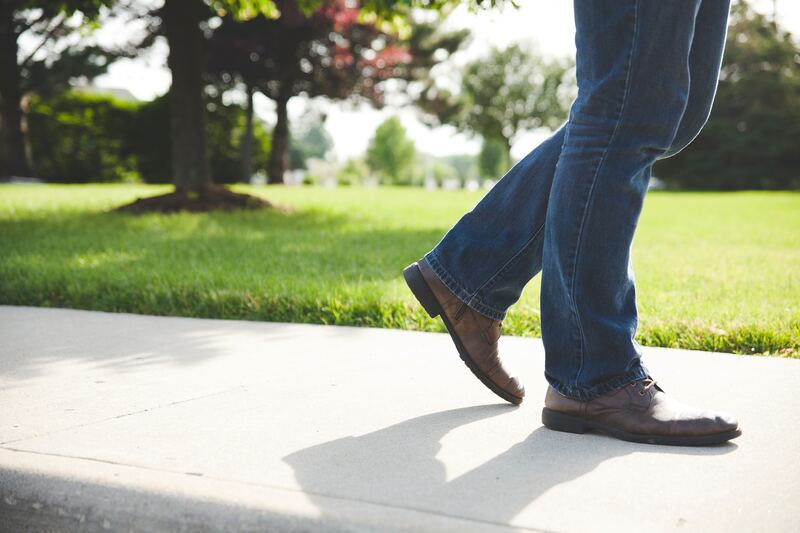 Not only do walking meetings get your heart pumping, but a 2014 Stanford University study found that walking meetings increase creative outcomes. Help your team establish “movement time” on their calendars each week: Ask each of your employees to create a calendar invite for themselves for “movement” or exercise. Some employees may want to schedule this every day, while others might want it once a week. Maybe it’s a walking meeting, a lunch time trip to the gym or an evening exercise class. What matters is that you help them keep that appointment every week. Practice what you preach: Be clear with your team about how you prioritize time for exercise or movement. Perhaps you put your exercise time on your public calendar, mention it at your next team meeting or invite everyone for a group outing to a class or event.